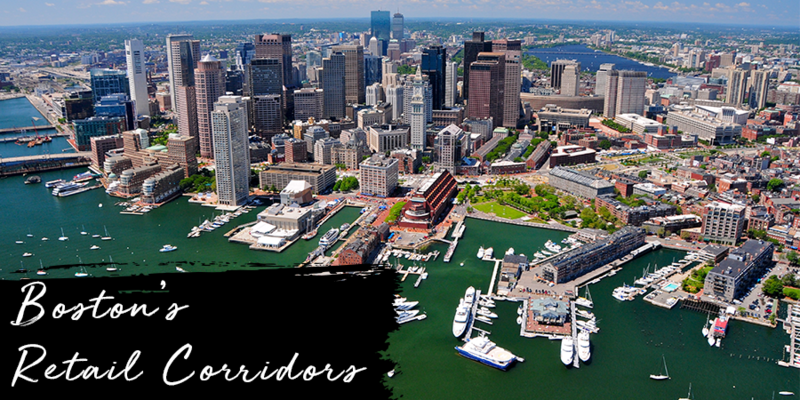 Known for birthing the country’s classic baked beans and for leading you along the Freedom Trail of authentic history and treasure, Boston also provides an impressive array of convenient and accessible shopping options for locals and tourists alike. For a place to see and be seen, venture down Newbury Street to window shop (or splurge) at retailers like Chanel, Giorgio Armani and Burberry. It’s rich history and culture consistently attracts high-end boutiques, pop-ups and restaurants. Looking for something more laid back, take a stroll along the Freedom Trail and make a stop at Quincy Market where you’ll find a mix of retailers spanning various price points. Little known fact – Quincy Market is the fourth most-visited tourist site in America, driving a mix of local shops, international brands and top restaurants. It’s slated to become a year-round destination with a planned investment of $60M in renovations. You can create your own experience while shopping in Boston. Shopping here provides any option you’re looking for whether it’s a staple, eccentric or extravagant piece. And as an added bonus, they won’t charge you sales tax on your clothes. Don’t forget to download our Boston City Retail report to learn about its retail corridors and view its average asking prime retail rents, annual rent growth rates and average cap rate ranges. Categories: Americas Retail, Retail Cities, Retail Transactions, Retailers and tagged Boston, city retail, Retail Corridors, retail real estate, Retail Research.